The first phase ($4.9 Million) involved renovations of the merged Wayland and Cohocton schools. It included a small addition to one school, renovations to two bus garages, an upgraded communications system, extensive computer networking and pool restorations. The second phase ($22.1 Million) included a new high school addition (99,400 SF), new fieldhouse with elevated running track, new cafeteria/kitchen at both schools, a 3,000 SF greenhouse, athletic fields, and alterations and renovations. Campus CMG worked with the District to reconfigure the building to more appropriate grade level organization and participated in all community meetings. Extensive phasing and logistics were involved to minimize program disruption, despite a very aggressive schedule. The state-of-the-art fieldhouse seats 1,400 and includes 14,000 SF of gym floor, 42' high clerestory, 10 hoops, and a state-of-the-art sound system. 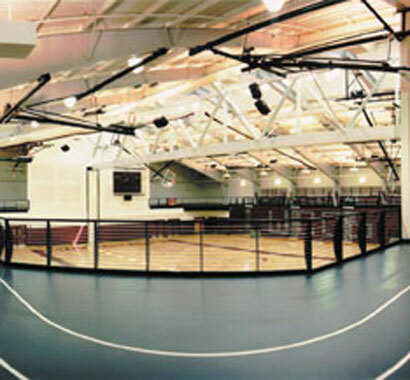 A unique feature of the fieldhouse is the 500 foot long elevated running track. 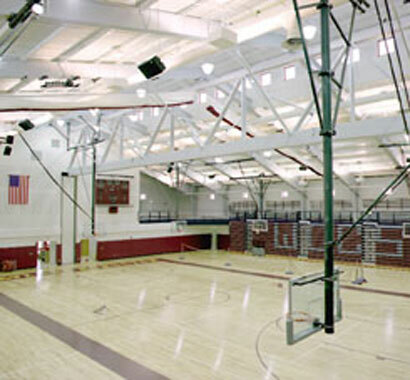 Adjacent to the gymnasium is a Fitness Center consisting of extensive multiple use exercise equipment, locker rooms and team rooms. The 22-classroom portion of the project was occupied 4 months ahead of the Owner’s original schedule and the balance of the project was on schedule. Campus CMG provided a number of cost estimates, keeping the project cost within the Owner's budget. A third phase ($14 Million) was completed that consisted of reroofing the existing K-12 building, bus garage and maintenance upgrades. 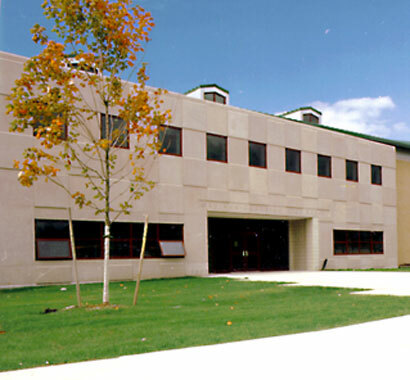 Interior and exterior renovations to both Wayland and Cohocton schools completed the fourth phase. Campus CMG is currently providing CM services for the $11 million Building Reconstruction and Pool Projects. The projects involve reconstruction of the main K-12 and Cohocton Elementary School Buildings and facilities, and expansions and improvements to the pool room.